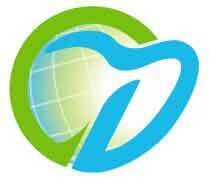 At World-Dent, we value your time and promise to deliver the highest and best quality work depending on your treatment. This is especially so, in case of our foreign international patients, who often have time constraints and require their work on an urgent basis. 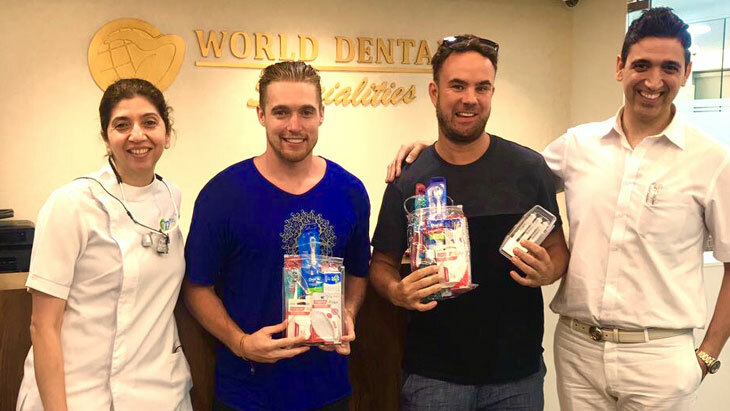 For this, we strive to give you your work in the stipulated time by taking advantage of our in-house dental laboratory, thereby allowing you to combine your dental treatment along with your holiday plans. First off, from the time you land in Mumbai, we would like to extend to you a complimentary pick up from the airport to the hotel of your choice or any other place of accommodation you may be residing at. In case you find living in Mumbai a bit expensive, we also offer a fully furnished apartment for our international clients, not far away from our clinic, at a nominal cost of 30 USD per night. Should you wish to accommodate yourself here, kindly let us know in advance so that we may reserve the apartment for you. If you have any other queries regarding your stay, accommodation or travel, kindly contact us and allow us to assist you. Day 1: CBCT Scan is taken, treatment planned, implants placed and sutures given. Day 7: Follow up appointment along with suture removal. Following this, the final crowns are cemented on the implants after 2-3 months, which requires a short visit of about 5-6 days. Day 1: Study models, case pictures taken, followed by teeth preparation, impressions and temporary teeth are given. Day 5: Trial of the final veneers followed by final cementation on the same day. Implants placed and loaded with long term temporary (upto 6 months) on the same day itself. Day 6: Trial of the final crowns to check for fit, shade, bite, after which they are sent to the lab for final glaze. Day 7: Final cementation of permanent crowns. Teeth are whitened in-office using Zoom Whitening in about 1 hour. We also provide you with a touch-up kit for home bleaching. Day 1: OPG X-ray followed by surgical removal of the wisdom tooth. Day 7: Check up and removal of sutures.